This means that the smartwatch can be completely independent and still function normally and is no longer dependent on an iPhone being around to allow it’s functionality and features. 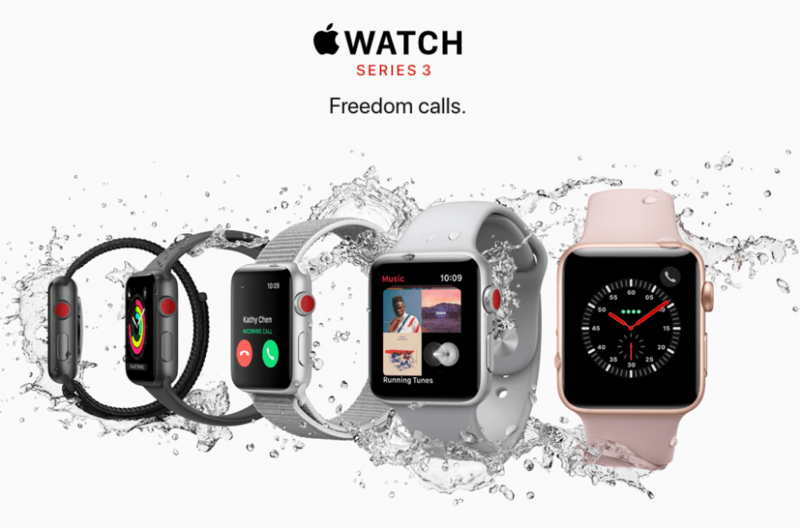 Consumers will be able to find the refurbished Apple Watch Series 3 in the Apple Refurbished Store for 13-15 percent off, which gives the device a $50 discount and also makes it available for less than $300. As of right now, all colors of the watch are available in the Apple Refurbished Store. These colors include space gray, silver and rose gold. On top of that, both sizes, the 38mm and 42mm, are available, but currently, there are more 42mm Apple Watches than the 38mm version. Although Apple has been known to alter the prices of their refurbished products in their Refurbished Store, those changes and discounts will not likely happen for a while now. However, if you are looking for a new (and by that, I mean new for you) Apple Watch Series 3, this is not a bad place to start looking. Let be known that Best Buy, Target and Walmart do typically have the bigger discounts on actual new out-of-the-box Apple Watches at their stores, though.